My personal healthcare at NJ Blue Cross has gone from $511 per month to about $1200 and I now have full maternity coverage – something I really needed.. It was up there with the Terrorist Insurance the City of Philadelphia wanted no doubt because somebody’s brother-in-law or crime had their hand in it. 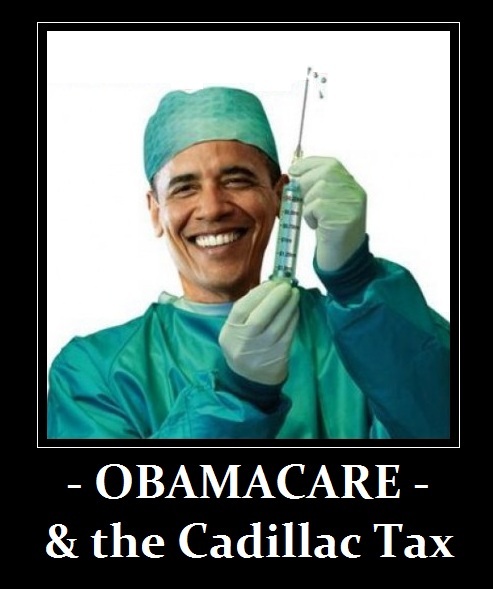 I can’t wait for the Cadillac Tax. The Democrats are a bunch of liars. This is not a success – it is a real disaster. This is personal experience. It would have been cheaper to give free healthcare to the 8 million than double everybody else and then apply the Cadillac Tax on that in 2016.